Both Stan and Charlene have B.S degrees in Photographic Technology from Florida Tech, where they met and studied together. They have a vast amount of experience shooting weddings, babies, child portraits, special events and more. Stan is laid back and calm, and a true artist. He is technically advanced, with years of training and knowledge about wedding photography, and photography in general. He can handle any technical challenge and has a true talent within him to “see the light,” which very critical to capturing amazing images. After opening their custom Orlando wedding photography lab in 1990 they discovered the challenges involved with Central Florida wedding photography. Embracing Orlando weddings, along with Bar/Bat Mitzvahs and family portraits, they continue to approach their passion for Central Florida wedding photography and destination wedding photography with excitement and enthusiasm. They are devoted to their art, combining traditional and documentary styles to capture the weddings and events they cover in Orlando and around Central Florida. The Cheslocks are Orlando wedding photographers that are completely reliable, committed to their clients and will guarantee excellent customer service. They provide a variety of affordable Orlando wedding photography packages for the most discerning bride. S&S Wedding Photography approaches their work with a true desire to please, and takes great pride in their success at achieving that goal. We are your choice for Orlando Wedding Photography! 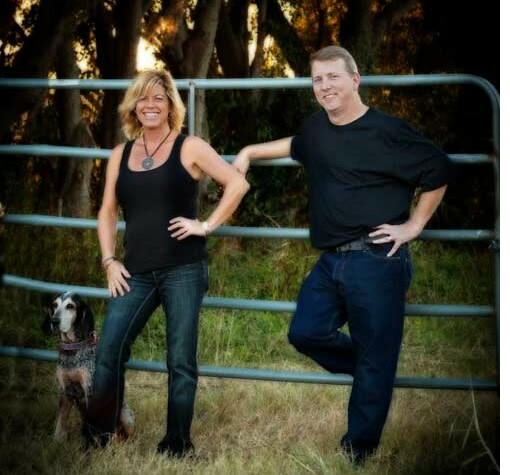 Stan and Charlene are available for weddings in Orlando, Central Florida and even destination wedding events worldwide. Their wedding photography travels have taken them to Ecuador, South Africa, Trinidad, and of course coast-to-coast in Florida. Contact us today at 407.240.8061 for a consultation!